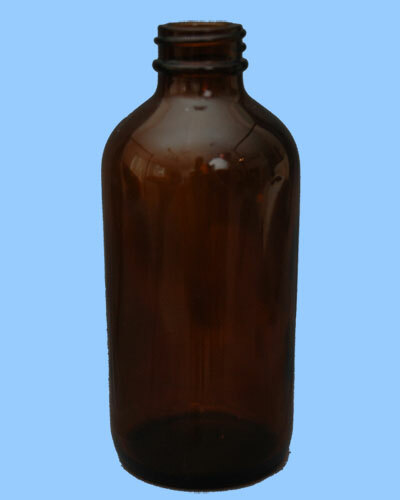 8 oz, 24/400 finish, Amber, Glass, Bottles, Boston Round 3,548 pieces available. FOB California. 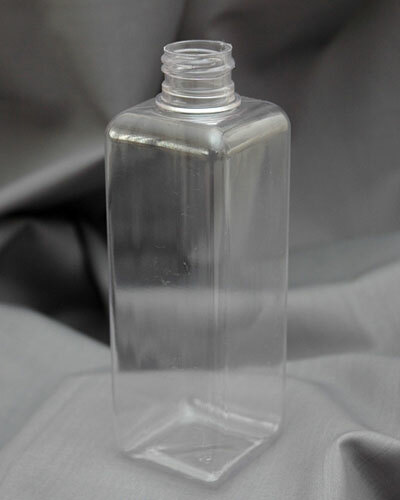 8 oz, 24/410 finish, clear, PVC, bottles, square 27,000 pieces available. FOB Illinois. Need to buy plastic or glass bottles but you looking to save a bundle of money? We have you covered with top quality surplus glass bottles and plastic bottles used for packaging at closeout prices.